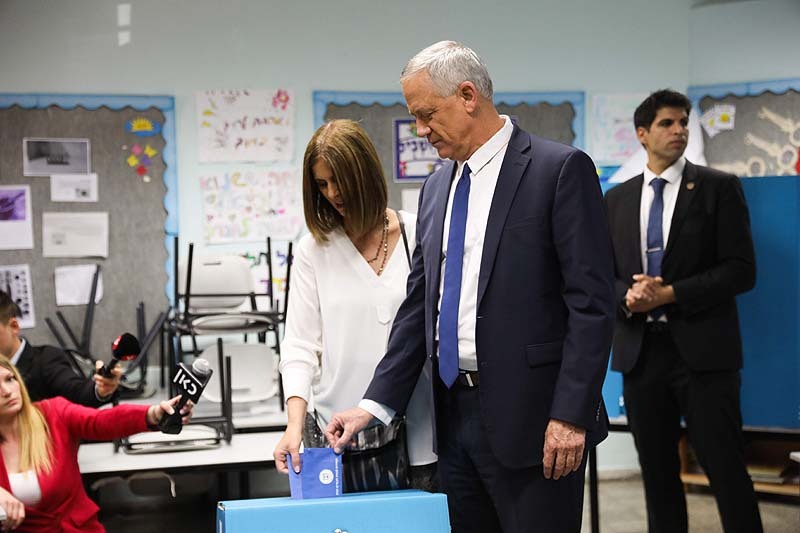 Prime Minister Benjamin Netanyahu and his wife Sara cast their vote in Jerusalem, April 9, 2019. 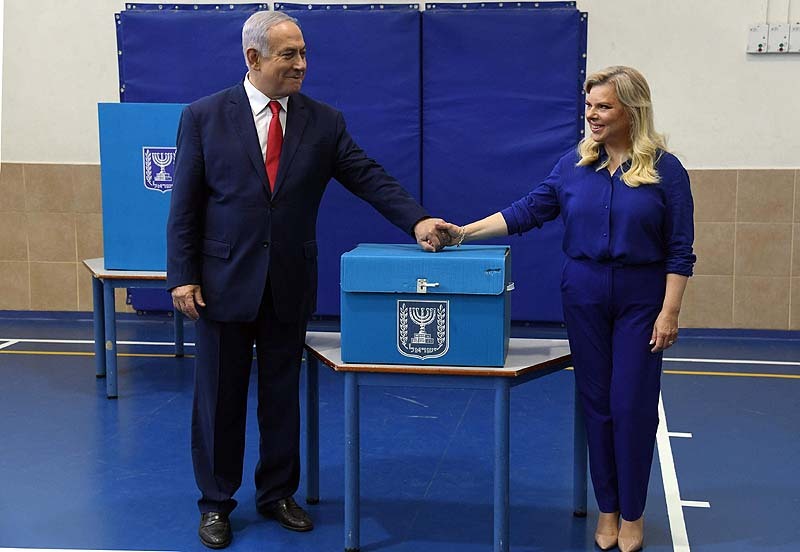 Prime Minister Benjamin Netanyahu declared himself the winner of the April 9 elections Tuesday night, following the publication of exit poll results by three television channel showing better chances for a right-wing bloc. 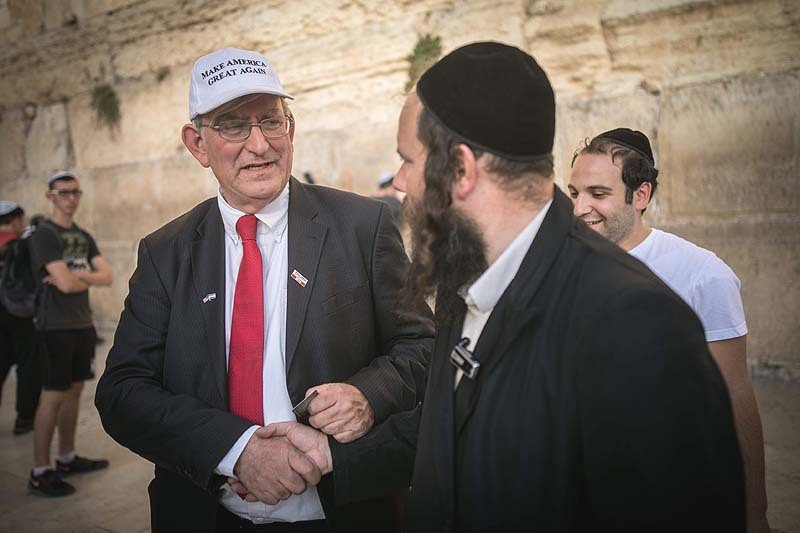 United Torah Judaism said after TV exit polls that Chairman Yakov Litzman had spoken with Netanyahu, and informed him that he would recommend him to President Reuven Rivlin to form the next coalition government. Israel Beiteinu chairman Avigdor Liberman told a hastily put together press conference that his party’s results are much stronger than the sample results are showing, saying he was still waiting for the soldiers’ votes. Traditionally, soldiers tend to skew to the right. Right-Wing Union chairman Rafi Peretz called party activists on Tuesday night that the exit poll results show a big win for the religious Zionist camp – which several commentators frowned at, seeing as the exit polls are showing 4 to 5 seats for a party that entered the campaign with 8 seats. Peretz also thanked his partner from the National Union, Bezalel Smotrich who labored tirelessly to salvage the partnership. He really did. 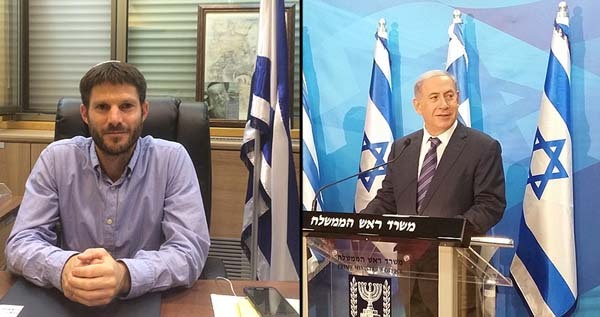 This reporter received several dozen SMS messages from MK Smotrich over the past 48 hours alone. Zehut chairman Moshe Feiglin, whose slate has failed to cross the threshold vote in all three exit polls, told party volunteers Tuesday night that the real results are decidedly different from these initial poll scores, and that party delegates are counting every single vote. 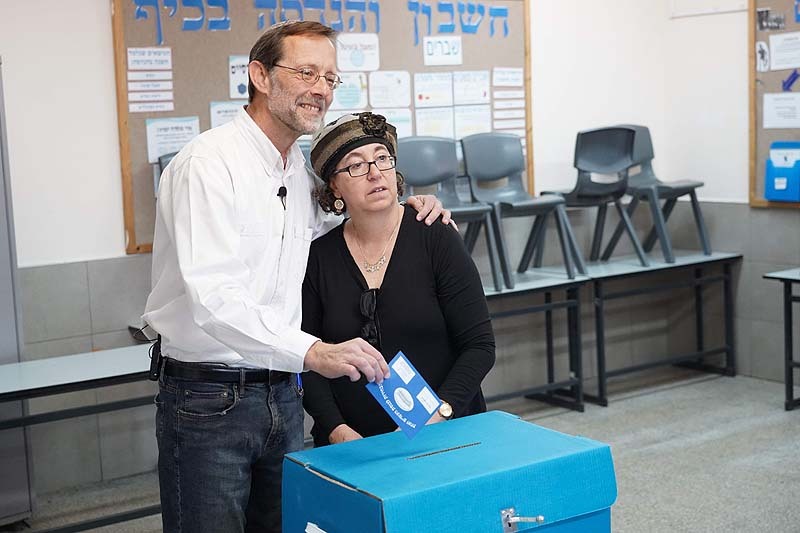 Zehut party leader Moshe Feiglin casts his ballot in Karnei / Hillel Maeir/Flash90Shomron with his wife Tzippy, April 9, 2019.